In today’s ever-changing marketplace, staying relevant is the name of the game. Whether it’s a digital transformation, culture overhaul, or mission and branding pivot, businesses who can successfully execute on transformations will gain a competitive edge. 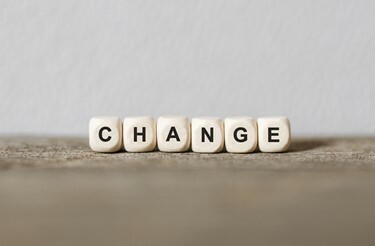 The problem is, change is hard, and transformations require rigorous planning and continuous effort across the organization over a substantial period of time for success. Research from McKinsey has identified 24 different transformation practices that when pursued, more triple the rate of transformation success. In this post, we’ve boiled down those proven success factors into a five-step plan for executing a successful business transformation. For a transformation to happen successfully, you need buy-in from employees. 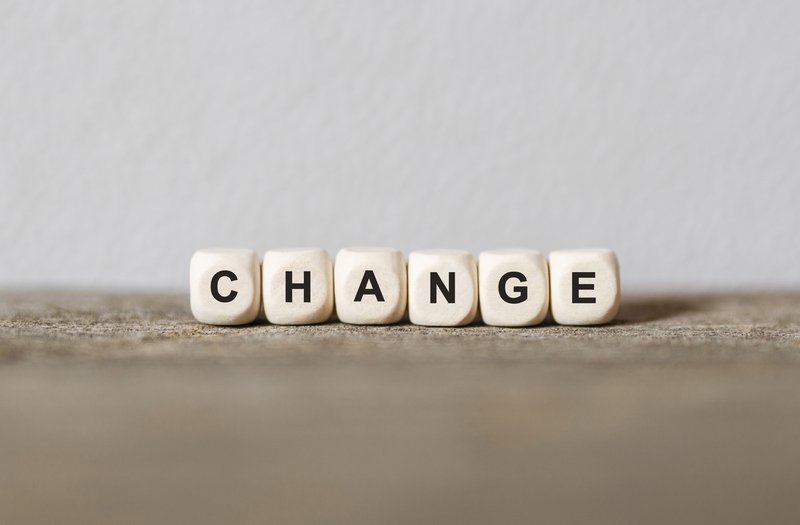 To do this, leadership should create an inspiring narrative about the change initiative that stems from the company mission and paints a picture for the future. All leaders in the organization need to be actively involved in telling this story to align the entire organization around the transformation’s goals. If your communications plan only includes the “what” and not the “why”, you will be setting yourself up for failure. Make sure to explain how the initiative will help the business succeed in the long term as well as how it will benefit employees. By leveraging this narrative, leadership can help employees become emotionally invested in seeing the transformation succeed.